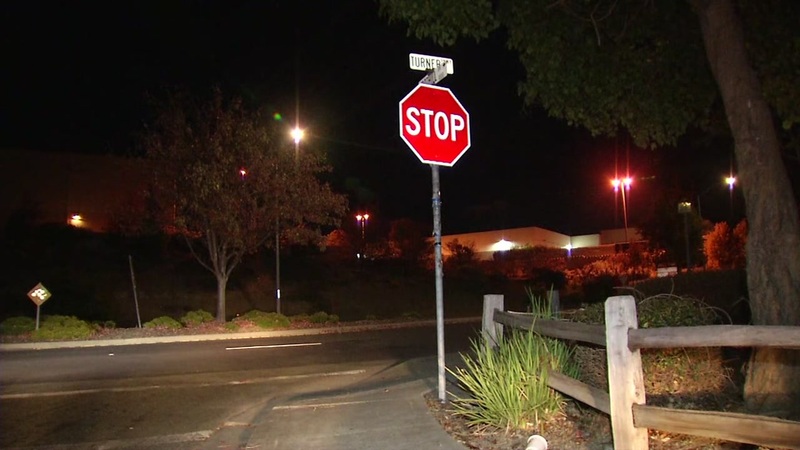 VALLEJO, Calif. (KGO) -- Police are looking for the driver in a hit and run crash that left two children in critical condition. It happened around 5:45 yesterday afternoon at Turner Parkway and Foothill Drive near the Gateway Plaza Shopping Center. Both children were airlifted to a pediatric trauma center. Police say a woman was pushing her two-year-old son and three-year-old daughter in a stroller when a car hit the stroller. That person drove off. The mother was not hurt.